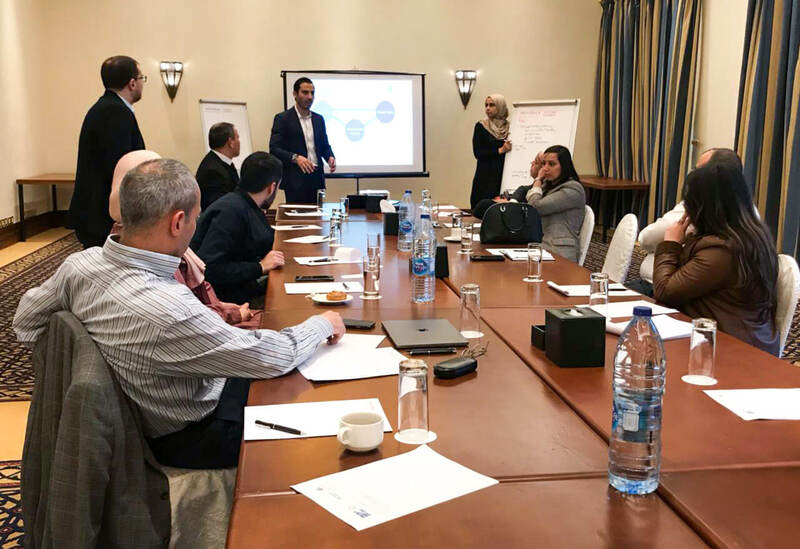 EDAMA Board and staff participated in a two-day conference that was organized by Fredrich Abert addressing the: “Energy Transition Phases: path for Jordan”. The event took place in the Movenpick – Dead sea, on the 22nd and the 23rd of the current month 2019. EDAMA staff was honored to have taken part in the working groups, as we discussed the Renewable Energy in Different sectors andTransport ( Electrification of Vehicles).